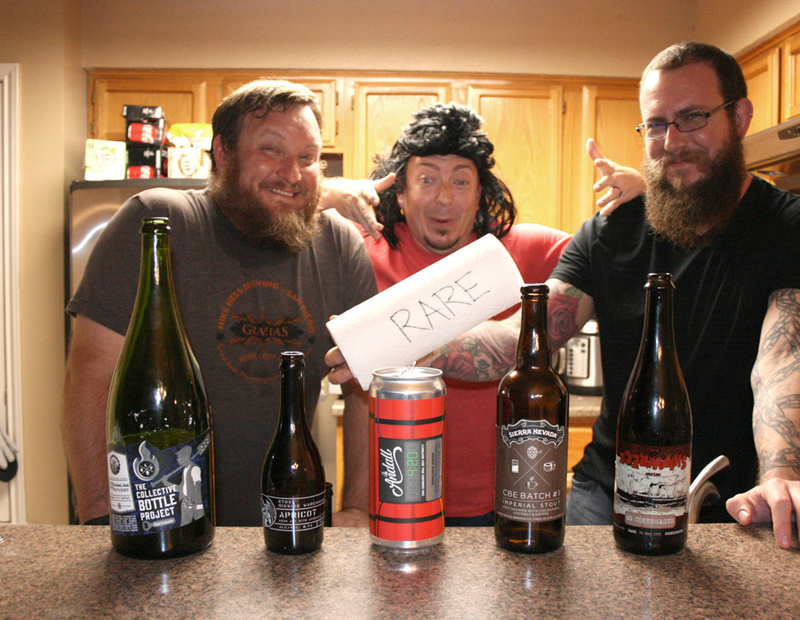 Our buddy Mike Trainer joins us for a cavalcade of listener donated beers! 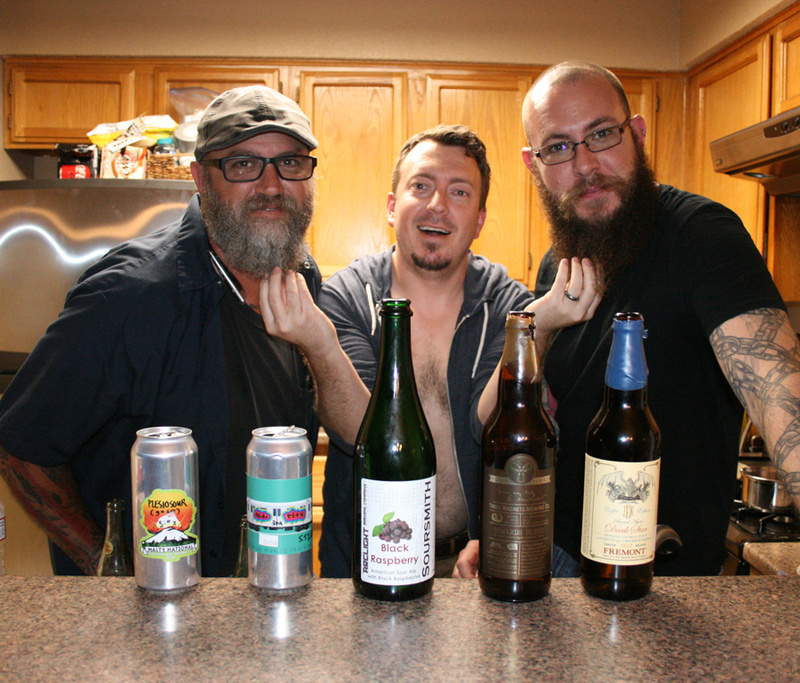 We also talk about our upcoming 6th Anniversary Party, our recommendation system, and Grant’s horrendous stinkpits. 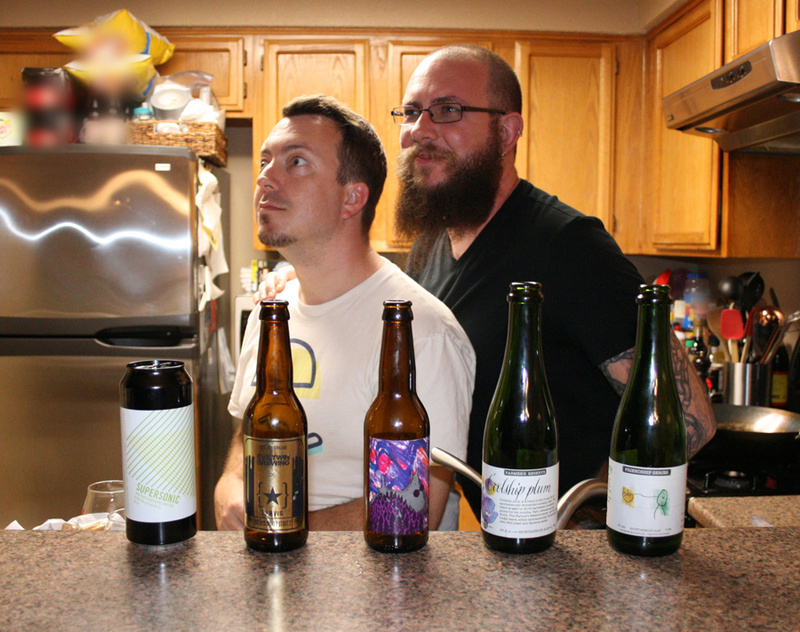 Rubio and Mike made the worst mistake last week after the recording. 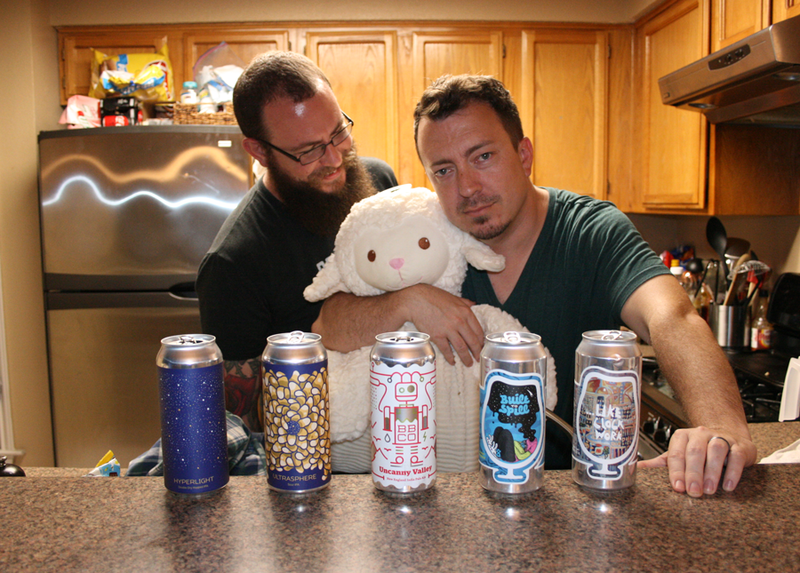 Lucky for us, things got better before tasting these 5 beers Lauren and Mike sent us for this episode. Grant’s back, and Anastacia still isn’t, but she sent us some jokes to read. 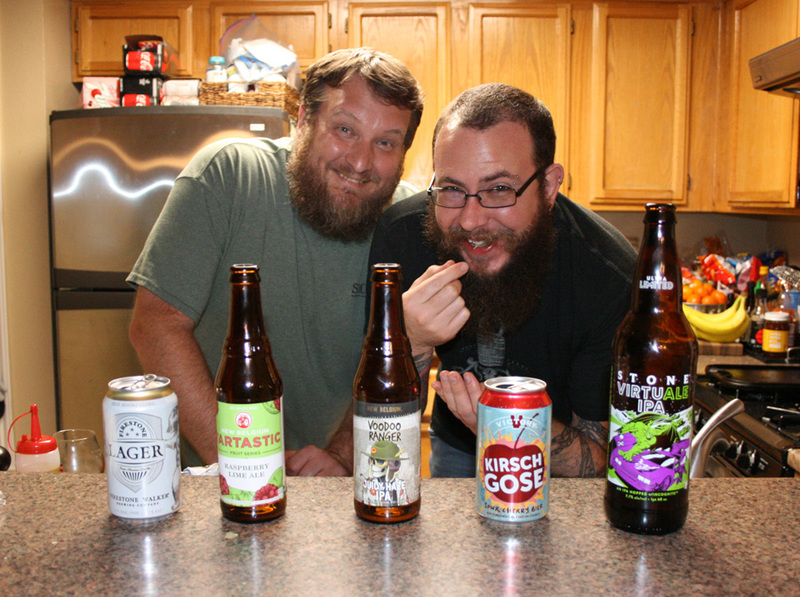 We’re two hosts short for an episode, we have these 5 shelf beers to review, and I can’t find anyone free to fill in. So Mike brings some Mark dude I’ve never met before, but he’s fat like me, so I immediately promote him to 2nd chair. So there’s that.